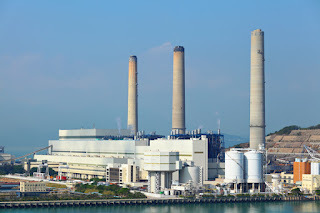 The majority of temperature measuring in a electrical generating plant are done with RTDs (resistance temperature detectors) and thermocouples (T/Cs). RTD's are devices that produce a measurable resistance change with temperature change, while thermocouples produce a mV signal change in response to temperature change. RTD's are constructed of a a thin conductor (nickel, platinum, copper) wrapped around a glass or ceramic bobbin, inserted into a protective sheath, and backfilled with an electrically inert, but thermally conductive, material. Power plants historically use 100-ohm platinum, 100-ohm nickel, 120-ohm nickel, and 10-ohm copper RTDs. While providing excellent accuracy and long term stability, RTDs are prone to mechanical shock and vibration found in a generating facility. They are more expensive than thermocouples and application temperatures are generally limited to around up to 1110°F. One very attractive feature for RTDs are their inherent electrical noise immunity, a significant advantage over thermocouples. Finally, common, inexpensive instrument wire is used for connecting the RTD to the measuring instrumentation. A thermocouple consists of two wires, made of dissimilar alloys, joined together at each end. One junction is designated the hot junction, the other junction is designated as the cold (or reference junction). When the hot junction experiences a change in temperature, a voltage is generated that is proportional to the difference in temperature between the hot and cold junctions. T/Cs are be made of different combinations of alloys and "calibrations" for use at various temperature ranges. The most common thermocouples for the power generation industry applications under 1800 °F are type are J, K and N ; for applications over 1800 °F, types R and S are common. Aside from the obvious higher temperature capability, thermocouples provide faster response and greater shock and vibration endurance. However, thermocouples, due to the minuter signals the produce, are more susceptible to conducted and radiated electrical noise. Another concern with thermocouples are their degradation over time when used at elevated temperatures and are therefore less stable than RTDs. One final issue is the need to run costly thermocouple extension wire of the same type as the thermocouple between sensor and measuring instrument. 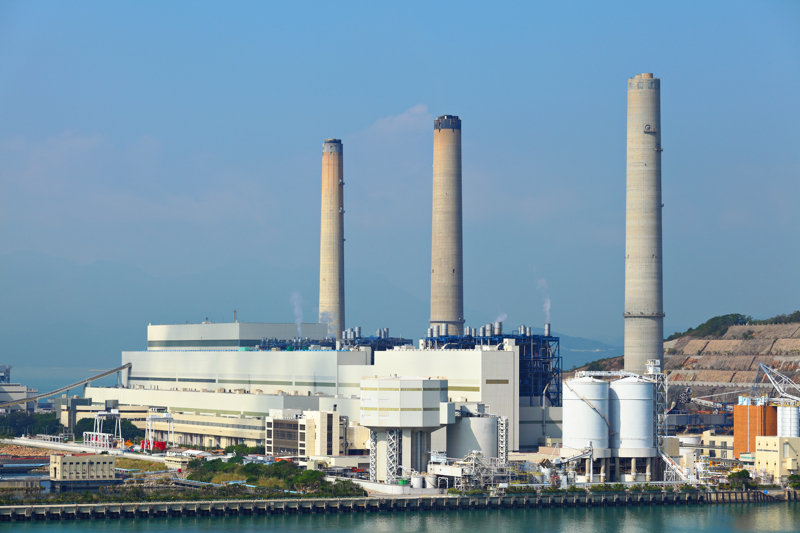 When in doubt about which sensor is best to apply in a power plant application, contact an application expert who will help you choose the ideal sensor for your requirements.